Description: Pura Vida Sober Living/ Creekside (Men's) is a business categorized under social service & welfare organizations, which is part of the larger category individual & family social services. Pura Vida Sober Living/ Creekside (Men's) is located at the address 2031 Creekside Rd, Santa Rosa, CA, USA in Santa Rosa, California 95405 8018. The Pura Vida Sober Living/ Creekside (Men's) is John Fredrick who can be contacted at (707)879-8432.
Review: Pura Vida's sober living homes offer a supportive living arrangement for men and women who struggle with addiction to call home. This simple family atmosphere encourages residents to reach their potential for personal growth in various areas of life. 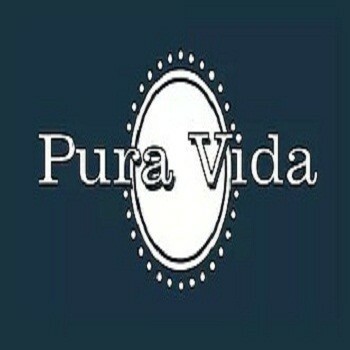 "Pura Vida" is a phrase which originated in Costa Rica to describe a lifestyle that focuses on the joy of living. Sobriety has not only given us a second chance on life, it has given us a new life. Location & access map for "Pura Vida Sober Living/ Creekside (Men's)"